If you’re selling your home and want it to sell quickly and for top-dollar (doesn’t everyone? ), you need to prepare your home to appeal to the widest group of homebuyers. Today, that demographic is the Millennials, who were behind 60 percent of home purchases in 2016. This generation has been shaping the market the last few years, and while you don’t need to turn your house into the Millennial dream home, a few things are suggested to appeal to this type of homebuyer. While the amount of fixer-uppers on the market has grown, move-in ready homes are a big priority for Millennial buyers. In 2016, six out of 10 asked their home sellers to make major repairs. In general, these buyers are looking for a turnkey home, not their next DIY project. While you don’t have to renovate every room in your home before listing, you should address any functional issues of your home – i.e. HVAC, plumbing, doors, roof, etc. A home inspection may be a good gauge to see what items you should fix and which you should leave before listing your home. You’ll also want to neutralize and de-personalize your interior by painting in neutral colors, removing wallpaper and de-cluttering. 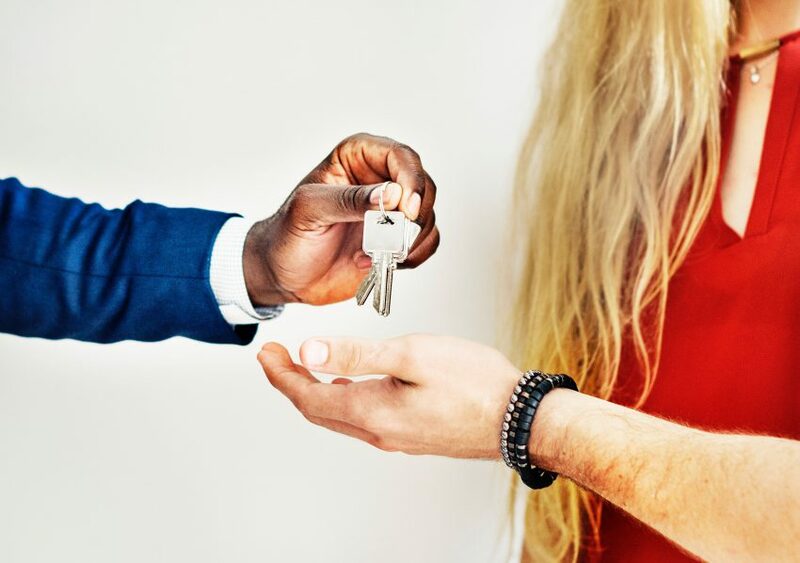 Finding a great real estate agent is a huge “do” for anyone selling a home, but when you’re trying to appeal to Millennial homebuyers, it’s essential. Agents are specifically trained on marketing techniques to draw in young buyers – i.e. social media, professional listing photos, communication preferences, etc. They can also advise you on which features of your home should be replaced or updated. While many Millennials are skipping over the traditional starter home, they’re not jumping directly in to mega square footage. Think quality over quantity. Staging furniture to convey space for entertaining is a good place to start. 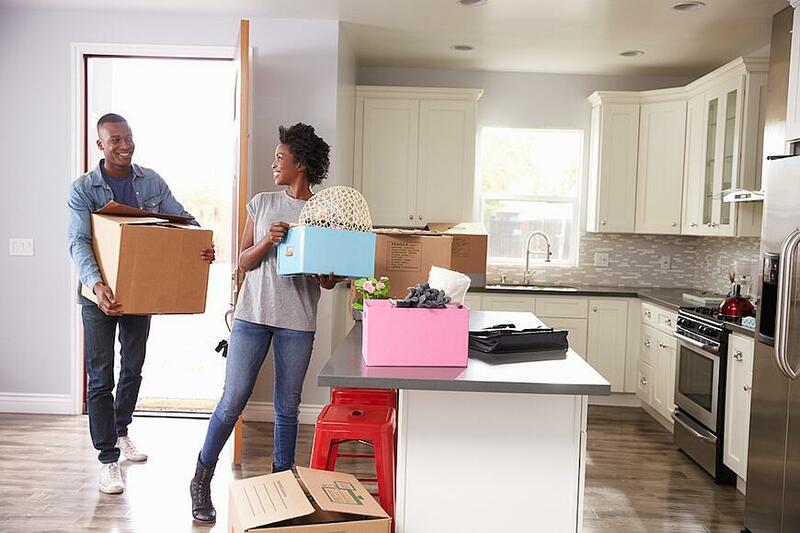 Millennials want their homes to be an extension of their lifestyles, and spending a lot of time with friends and family at home is a big Millennial trait. On top of turnkey homes, many Millennials want low-maintenance materials when it comes to countertops, flooring, landscaping, etc. If you’re replacing items in your home before listing, go with items that won’t require a lot of upkeep. To learn more about the process of selling and buying again, download our free Upsizing and Downsizing Guide.